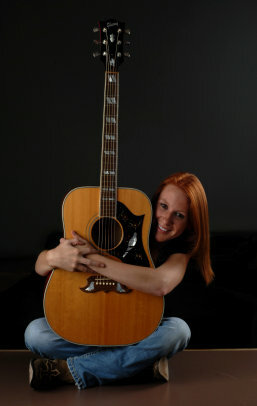 Texas Online Radio: Katie Knight ~ Rising Star from the banks of the Bayou D'Arbonne Lake, La. 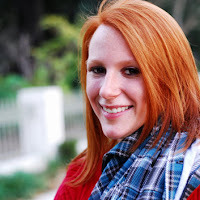 Katie Knight ~ Rising Star from the banks of the Bayou D'Arbonne Lake, La. I once had the opportunity to pass through the area this young rising star is from... Farmerville, Louisiana. A beautiful area tucked away on the banks of the Bayou D'Arbonne Lake in northern Louisiana. I was on a road trip, taking the scenic route from Atlanta, Texas down to Houma, Louisiana after Hurricane Katrina. I received an email to check this young lady out. I listened to the music first, then read her bio and was floored. The energy and sound coming from this fifteen year old had to be heard by a larger audience. Her bio says it all. A huge dose of homegrown family values and beliefs, makes her works that much better, and it shows in the final cut. There ARE great kids out there pursuing their dream, and Katie is one of them. I'm very impressed with her sound, and the talent she brings to the table at such a point in her early career is tremendous. I can only imagine the stage presence of this young woman, and what her future holds. I previewed her music as I was reading through her websites, and as I was listening, I heard what was reminiscent of a young Taylor Swift. You can hear the determination and drive in every song, making it perfect. A show is definitely in the future for me, and I highly recommend a listen and an addition of Katie's works to your music library. 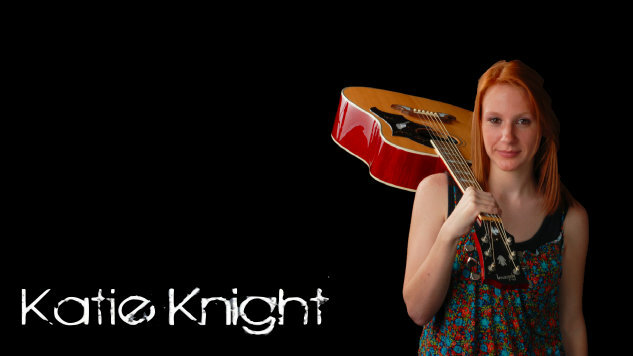 You can purchase her music on her website, www.KatieKnightMusic.com , and keep tabs on her upcoming appearances as well. 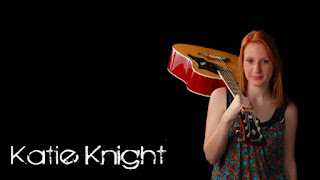 I've listed several below, and hope to have some of Katie's music on the media player soon... for now you can listen at ReverbNation or samples on her site at www.KatieKnightMusic.com . With her strong family support and top notch management, it's a positive combination for great things to come for Katie Knight! One day you'll be able to say, "I knew Katie when....". Thursday ~ May 5th, 2011 ~ Lafayette, La. Friday ~ May 6th, 2011 ~ Heflin, La. Katie Rocks!!!! Her EP is absolutely wonderful. All five of the songs could hit the charts. Better yet, I have had the privilege of hearing a sneak preview of her new material for an upcoming full length album and they are even better. Yall have got to check out her music. I understand she will be debuting some if that new material on her upcoming shows. I can't wait to see her live!!! !